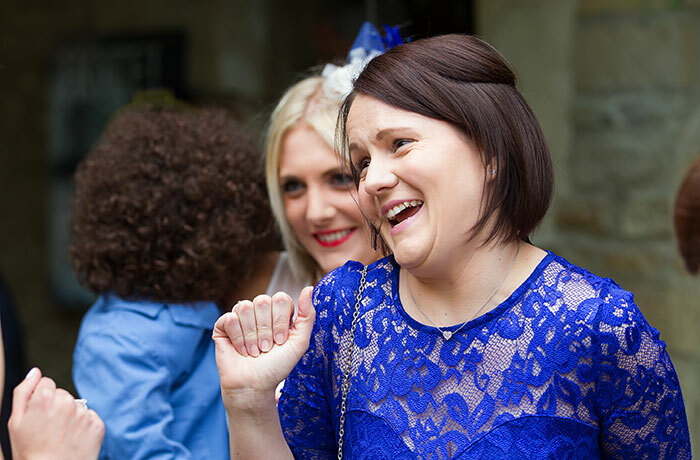 Click HERE for a no hassle availability check and QUOTE for your Bell Stilton wedding ! 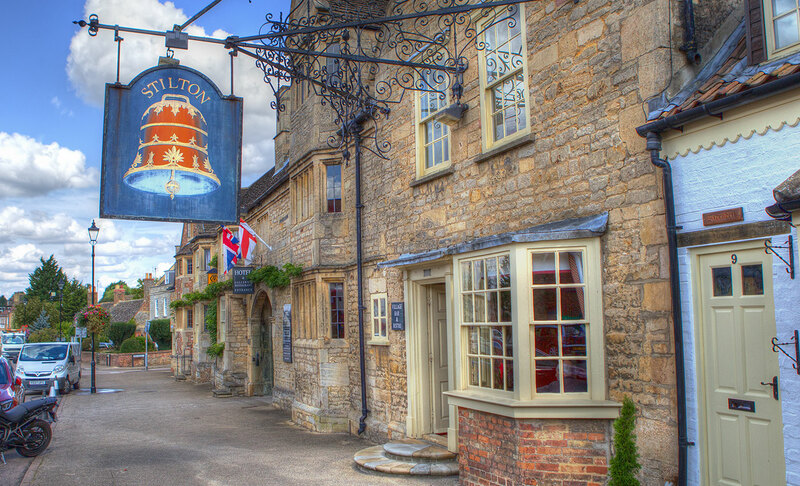 The Bell @ Stilton is a wonderful old coaching inn sitting alongside the now peaceful Great North Road in the village of Stilton and is, in our opinion, one of the finest wedding venues in the area. 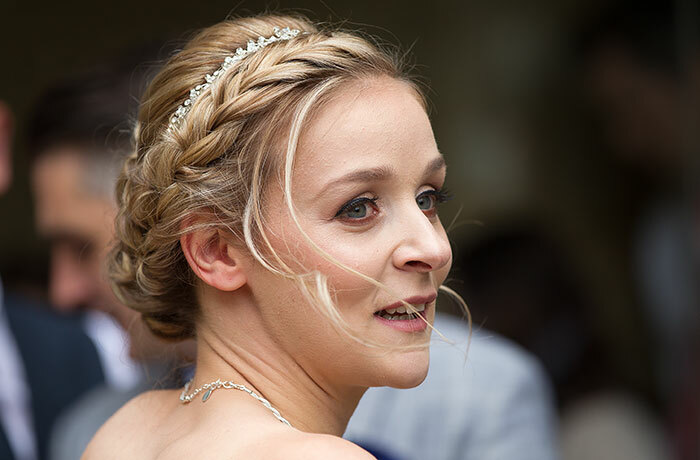 Nene Digital Weddings have covered more than thirty weddings at the venue over the years and we are proud to be recommended as a Bell Stilton Wedding Photographer by the venue. 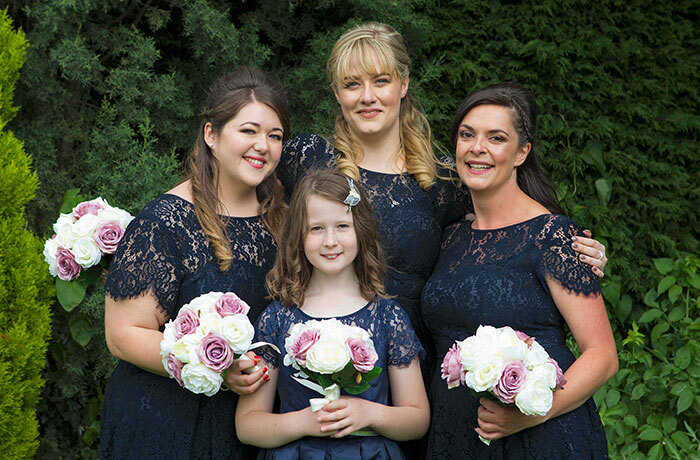 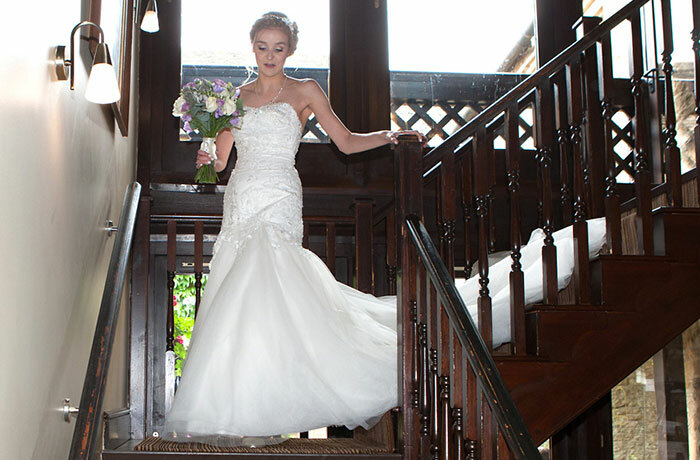 Civil wedding services at The Bell are carried out by registrars from the Huntingdon Register Office who are among the most relaxed and accommodating in the area and are always a pleasure to work with as photographers. 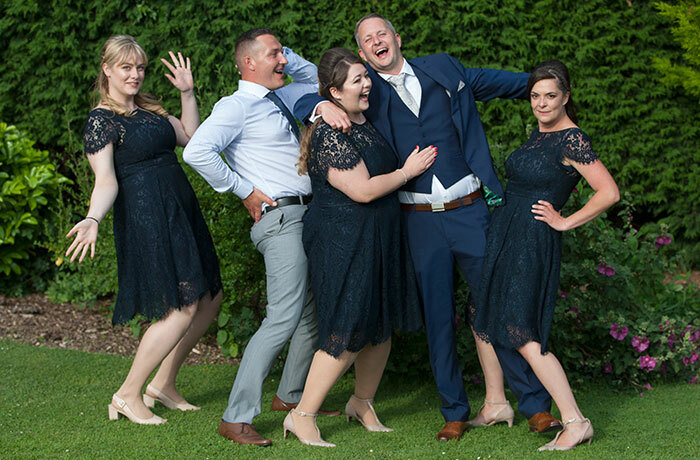 After the service, its out into the courtyard which is simply made for post-service relaxation as guests get chance to mingle and chat and we get chance to stand well back and do what we do best in capturing the wedding party in relaxed mode and just being themselves. 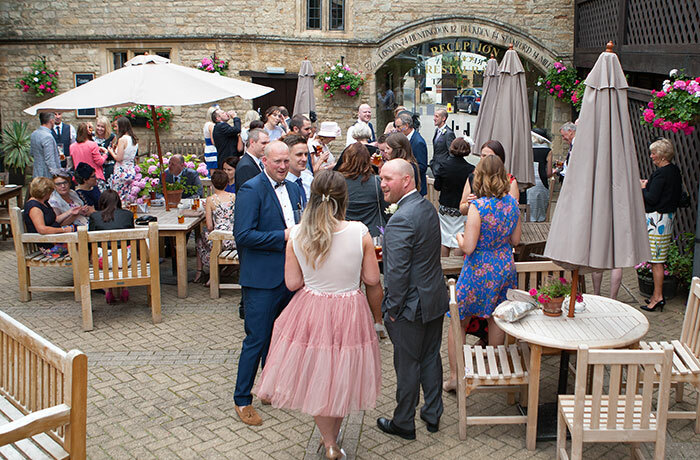 The adjacent lawned area at The Bell provides a lovely contrast to the courtyard and is ideal for capturing a few formal photos and maybe just a few less formal ones too !!! 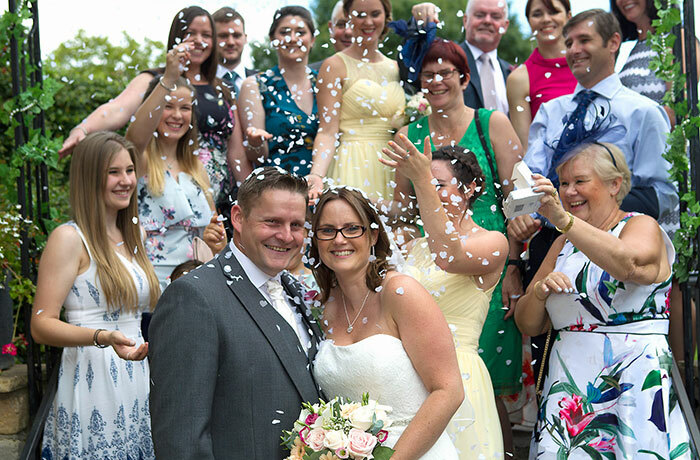 As we return to the Courtyard, the steps down from the lawned area make an ideal location for a confetti shot …..
Its back to the Marlborough Suite for the wedding breakfast and speeches, after which and weather permitting, the wedding returns to the courtyard for a relaxing session. 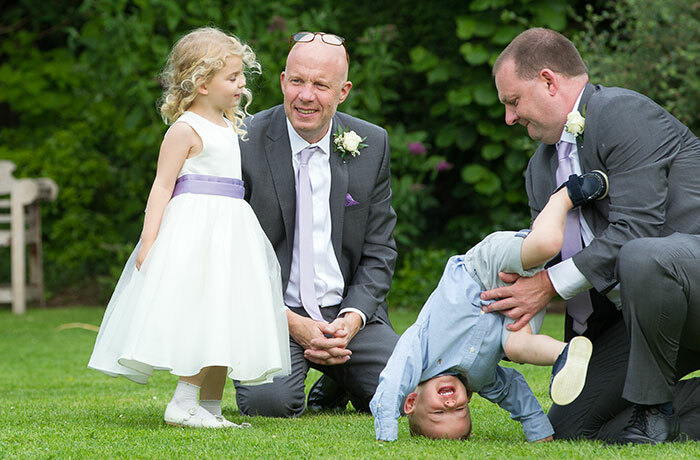 Of course the kids don’t do relax so they’ll be back up to the lawned area to burn up excess energy along with a few unfortunate but invaluable adult minders ! 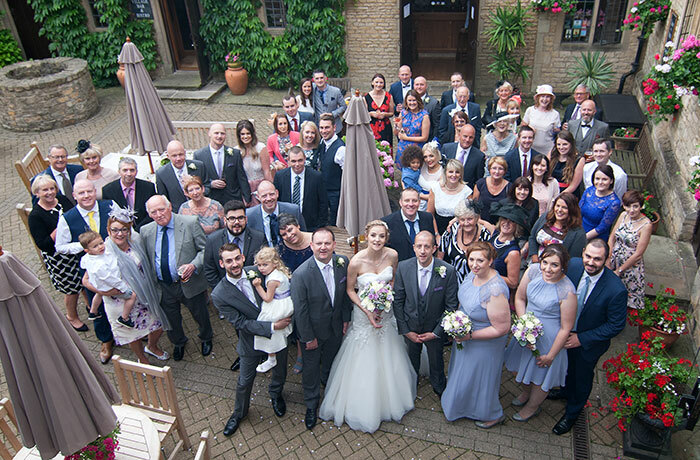 Before heading back inside for the evening reception, we always try to make use of the wonderful balcony over the courtyard which is ideal for grabbing an “everybody in” photo from up high but also gives the new Mr & Mrs a chance to clamber up for a Romeo & Juliet Moment ! 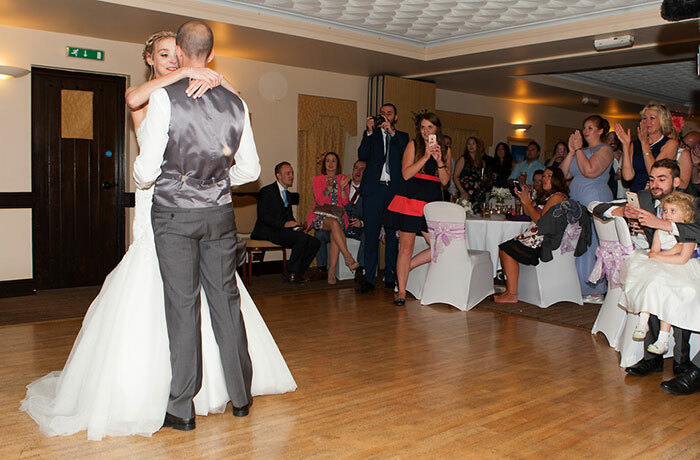 The Marlborough Suite will be transformed once again to host the evening’s first dance and then its party until late as your evening guests arrive and join in. 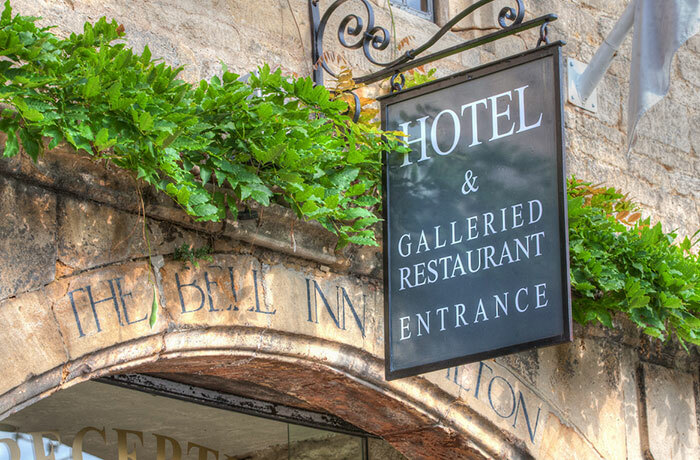 The Bell @ Stilton offers an atmospheric inside and every outside option you could want and all in a nice compact area. 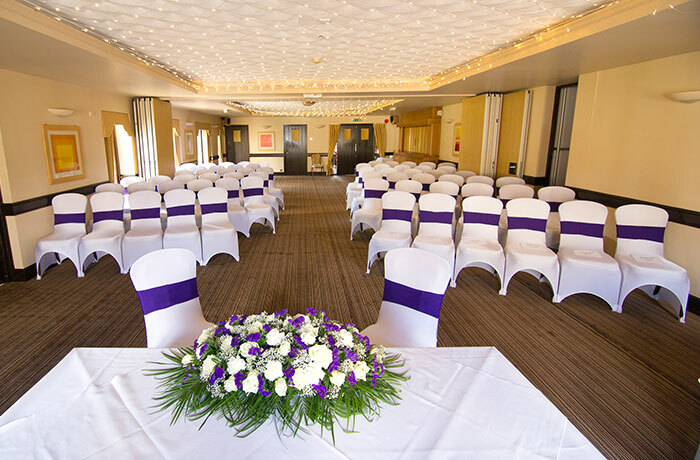 The staff at the venue are first class, professional but always very friendly and their ability to transform the location at numerous points throughout the wedding day is simply superb.